While we expect both Samsung and Huawei to launch their folding smartphones to the market, Xiaomi continues to take off the head, which also wants its place in this new and unexplored market. 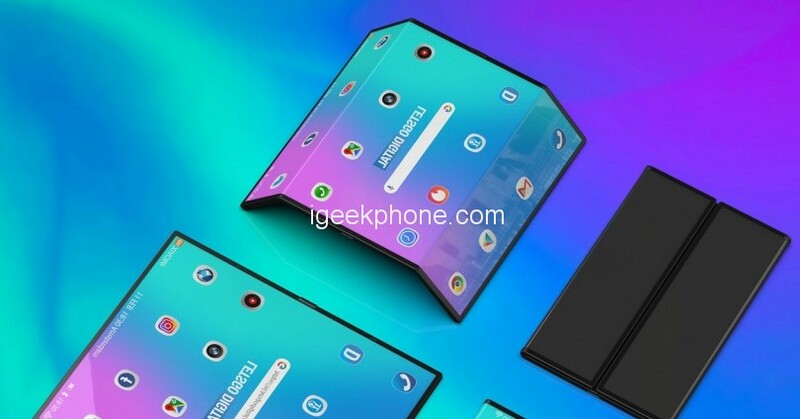 The company showed a video some time ago with its CEO playing with the device, but now, the Chinese company has just uploaded another new video in which the foldable is shown in greater detail. In the video, Xiaomi wants to show that the device is fully functional and that gutter with a well-constructed interface. In addition and as it is deduced, Xiaomi wants to boast of how quickly the device can be folded. We are still unclear about the function of double folding and how the terminal will work in this position, as well as its camera configuration. What seems clear is that the device will come with a Snapdragon 855 and could debut with Android Q when it goes on sale, since the new operating system from Google will come fully adapted for folding smartphones as we have seen in its first beta. At the moment there is no specific release date, although it is expected that the terminal will be presented during the second quarter of the year. This means that we could see it between the months of April and June. Its price is a complete mystery, but knowing how Xiaomi spends them bursting market prices, we could be facing the first real democratization of a folding smartphone. Recall that the folding Samsung and Huawei reach the barrier of 2,000 euros. Although both Huawei and Samsung kept the information on their devices fairly secure until the day of the presentation, it is possible that this folding Xiaomi will begin to filter in more detail over the next few weeks.